Before Caleb left for the Air Force I rarely sent out mail. If I did it was usually something to do with a bill or school. Nowadays though I have spent so much time waiting for the mail lady to come! 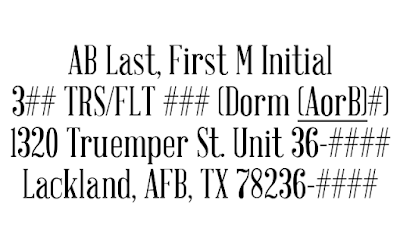 While your trainee is away at BMT, letters and an occasional phone call are your only means of communication. That's why it's so important to write to your trainee. Not only is it helpful for you to cope with missing them, but it also gives your trainee something to look forward to! No stickers, lipstick prints, glitter, doodles, or anything else flashy on the envelope. The envelope should have the return address, the mailing address, and a stamp. That's it! Keeping the envelope as simple as possible ensures they won't gain any unnecessary attention from their MTI. The same thing as above applies. Keep it simple! Make sure the card doesn't have any decorations that could fall off onto the floor or your trainee's uniform. Unless your trainee specifically asks for something, don't send them packages, food or money. They most likely have everything they'll need there. Plus they are given a $400 cash card to purchase items on base. They don't have tons of space in their lockers, so refrain from sending anything overly bulky like newspapers, magazines, etc. Mail call is one of the best times for your trainee and it would be a shame for them to receive extra attention from their MTI because of something as silly as these things. It can be tempting, I know, but your trainee will appreciate it. Save the cuteness for when you see them at graduation! I've sent my husband multiple photos and he is still asking for more! Caleb says for him it's a reminder of why he's here and motivation to keep going. If there is an article or story you'd like to share with your trainee, either cut it out or photocopy it to send in your next letter. Try to keep it short though! I love to draw and color, so I've sent my husband a few of my drawings. If you have little ones, send some of their drawings! They are pretty disconnected from the outside world while they are at BMT. So it helps to keep them updated on things they enjoy such as sports updates, tv shows, etc. For Caleb, E3 happened a few weeks ago, so I sent him an update with all the new Xbox and video game stuff coming out. I always try to include a quote of some sort on his letters. Something that could keep him positive and a reminder of how strong he is. You should receive a call within the first 3 days after they leave. This call can come at anytime so be prepared! I got the call on the Thursday after he left around 3:00pm. The call will most likely be scripted(mine was) and very brief. I didn't get anything other than his TRS and FLT numbers. The following Monday I received a postcard in the mail that contained his full mailing address. 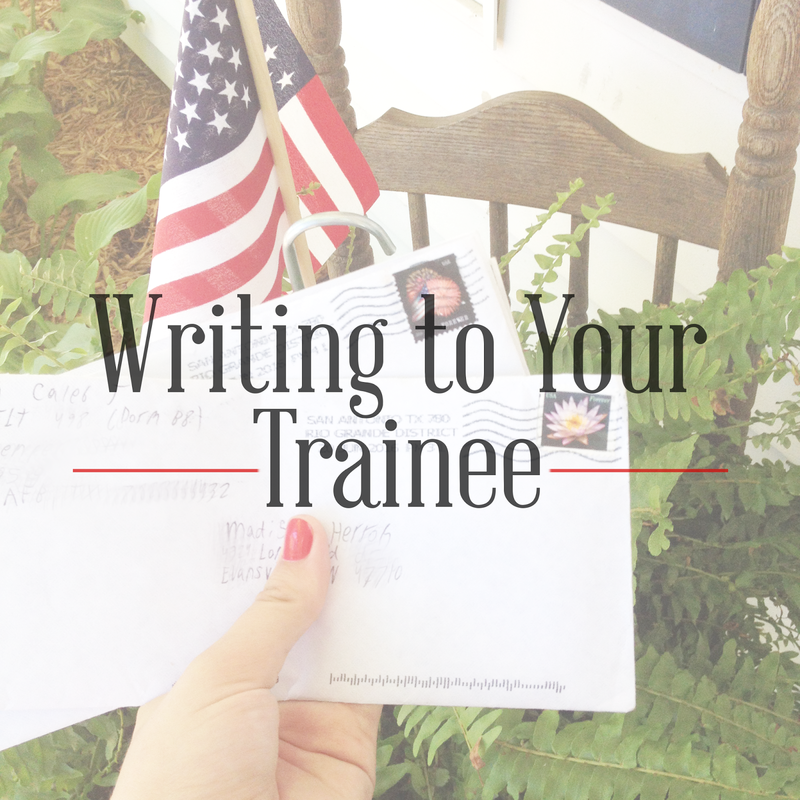 Once you receive the full address you can start sending your trainee letters! I was smiling from ear to ear when I saw that postcard sitting in my mailbox! 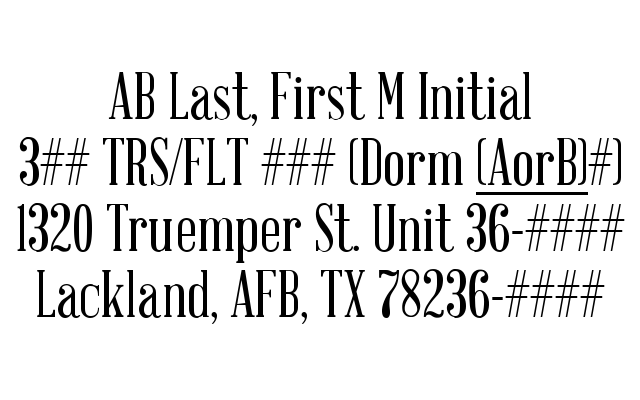 TRS stands for Training Squadron and FLT is their Flight Number. I hope that y'all found this helpful!I have written to my husband every single day since he left and have received 4 letters from him so far. Seeing a letter in the mailbox is the highlight of my week! If you have any questions at all feel free to leave a comment and I'll try to answer to the best of my ability. Also visit AF Wingmom's Website! They have so much information regarding BMT. I saw this DIY on Nifty's facebook page and just knew I had to try it! As soon as the tutorial was over I ran to my room and made the one you see above! It takes practically no time to make and only requires a few materials! Here's how you make your own. Step 1: Cut the corner off envelope to the size you prefer. Mine is about 2 1/2 inches on either side. Step 2: Cover both sides of your envelope corner in washi tape. This is where the creativity comes in. You can do any design you want. I was going for a nautical theme with this one. Step 3: Voila! Enjoy your new, adorable bookmark! How easy was that!? I love how simple it is, but still super cute as well! If you make one for yourself let me know! I'd love to see the end result. Summer is finally here! 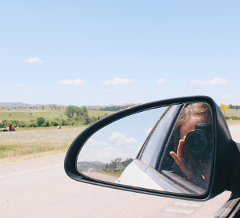 This summer for me is going to be one full of adventure and exciting memories. 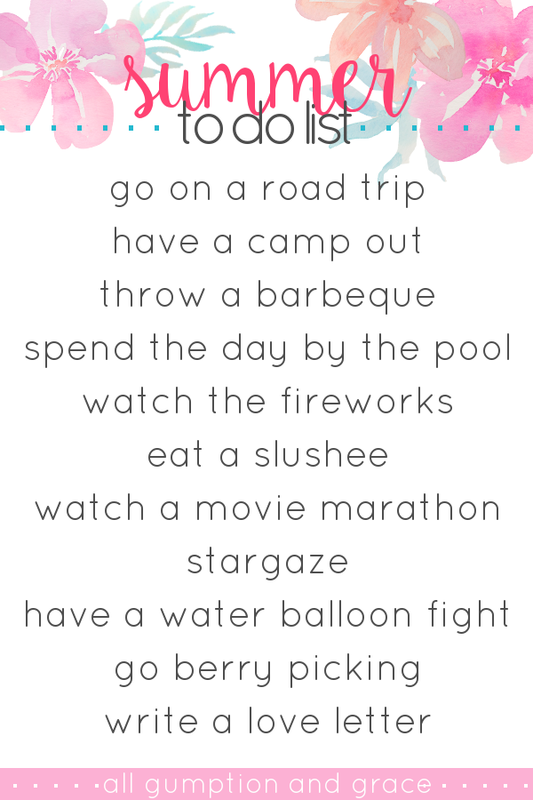 Here's just a few of the things I hope to do. What do you have planned for this summer? I'd love to know in the comments below! Here's to a great one. It's been a while since I've posted on here. May was an absolutely crazy month full of so many events. The biggest being that Caleb left for basic training on May 31st. We've been preparing for his leave for about 2 months, but it wasn't any easier. Monday night we had a family dinner at Cheesecake Factory in Columbus. After dinner he had to go to his hotel for the night. That was hard, seeing him go. Even though I knew I would see him the next morning, the realization that he would be leaving soon really set in once we walked into the hotel. We arrived at MEPS the next morning to see him swear in and oh my goodness I was beaming with pride! It was so cute watching him line up with the other trainees and to hear him say the words that would make him an Airman. Thankfully we were also able to spend 4 hours with him at the airport. We got boarding passes and sat with him at his gate while we waited for his plane. Actually watching him board the plane broke my heart though. Surprisingly I didn't full on cry, just a couple of tears. I'm so proud of his choice to join and excited to see where this chapter of our lives lead. It's been almost 2 weeks since he left now and I still miss him like crazy. The first few days were HORRIBLE, but it's definitely gotten better. I don't expect I'll ever feel 100% okay though until he's back in my arms. Only 40 more days until his graduation! 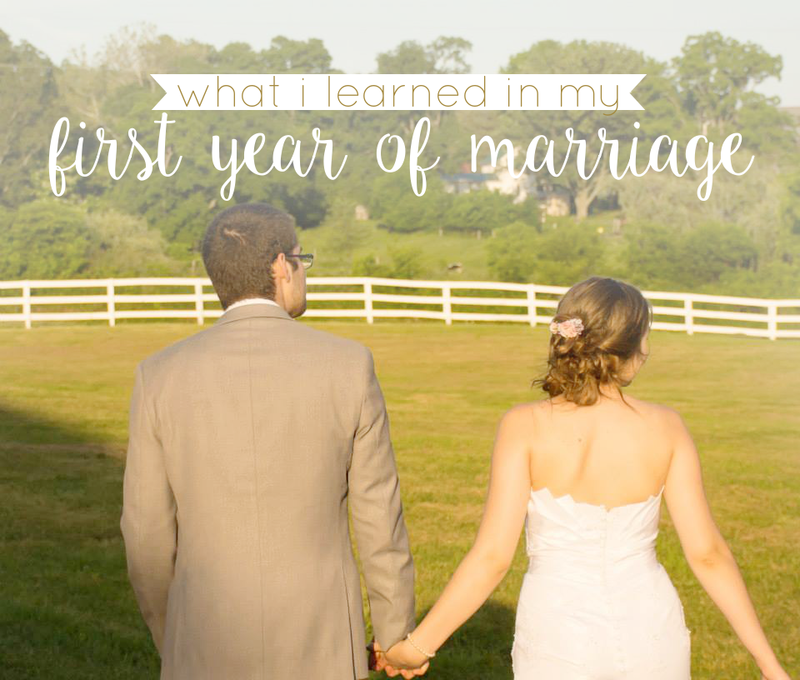 I'll go more in depth on my experience with BMT after his graduation and am looking forward to sharing it with y'all. The same goes for how graduation goes. I'll talk to y'all again soon.